Hello and Welcome to blog 13! As the title says, we (RSE) feel the need to say THANK YOU to all our supporters. We're very pleased with the community's response to alpha going live earlier this month. Tester videos and screenshots, constructive comments and new faces joining the forums is only aiding our (r)evolution . Since the Alpha release we have patched the steam version 3 - 4 times. The patches included things such as improved shooting and melee, bug fixing and general stability improvements. 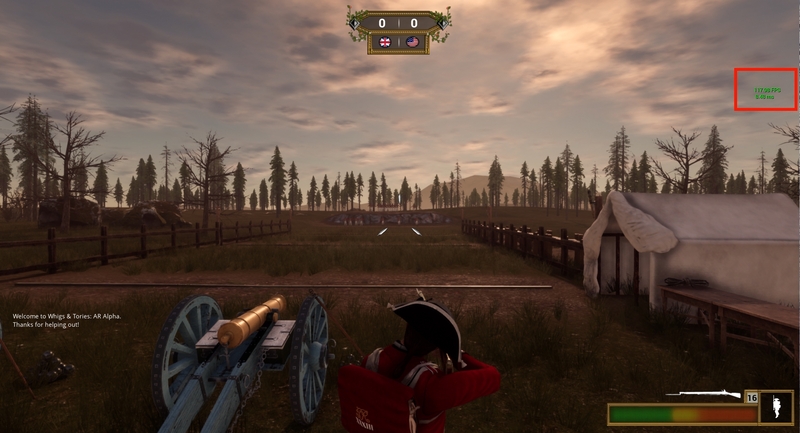 Our next series of updates will now focus more on new gameplay features such as artillery and other classes. One of these features is one that we have been quiet about but we are excited to finally share it with you, camp life! 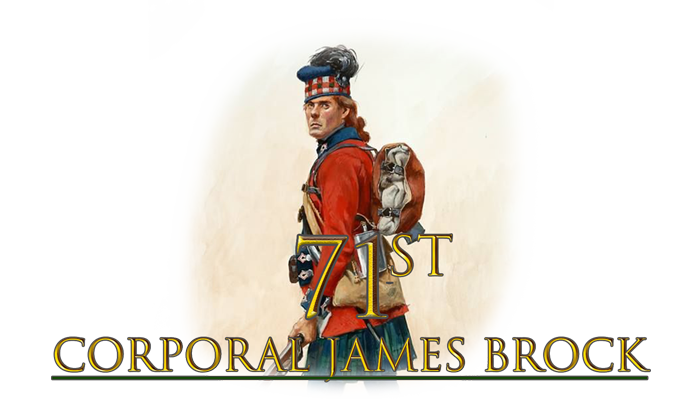 In the coming patches we will be setting the ground works for regimental camp life. We have been working on our animal AI system to be able to create a more challenging hunting mechanic. Players will have to sneak up on their prey to get close enough to shoot but be careful cause if you miss your shot the animal will run away. Predators on the other hand may charge you and a single shot will not bring them down. Going alone against a bear will be suicide unless you're really handy with a bayonet. Killing an animal will allow you to harvest meat which can be cooked back at the camp. 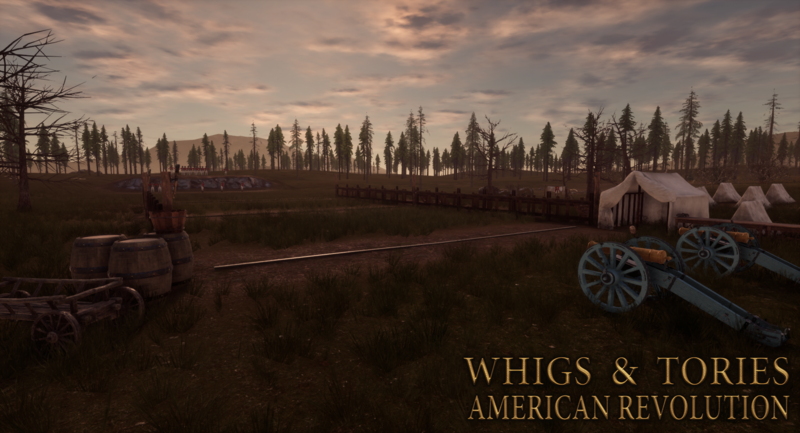 With this series of features we hope to immerse the player even more into the wild frontier that were the lands of the New World but also to provide players with fun experiences outside linebattling. Artillery will be joining the playable classes in WaT:AR soon enough. Sappers are being designed as well. 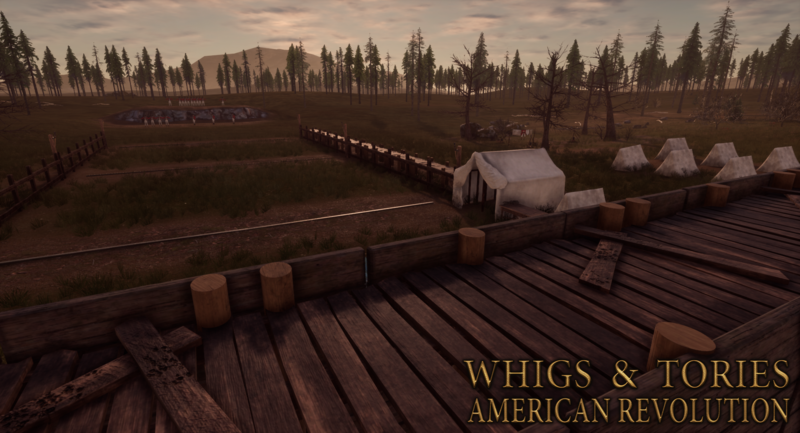 Sappers won't just be tasked with supporting the line in sieges or linebattles but they will aslo be able to help construct tents and pits for cooking. This is a route many indie developers follow but I think it's safe to say we've truely pushed the game to its limits with the funding we currently have (around 1.5k Euros). We need some extra help and we think now it is the time to get it. Kickstarter. We will be starting our campaign once our presentation video is ready. We hope that you will support us and help us reach our modest goal. Like they say, every little helps. Videos recently made on Alpha gameplay. 61e; Par le fer quand le feu manque! Keep it up. We'll buy it if you continue like this, I promise. Keep up the great work my friends, looking beautiful! Hunting life and camping is definitely a twist I think would offer great gameplay experience. The camp life sounds so cool! I keep getting amazed by the attention to detail in this game! 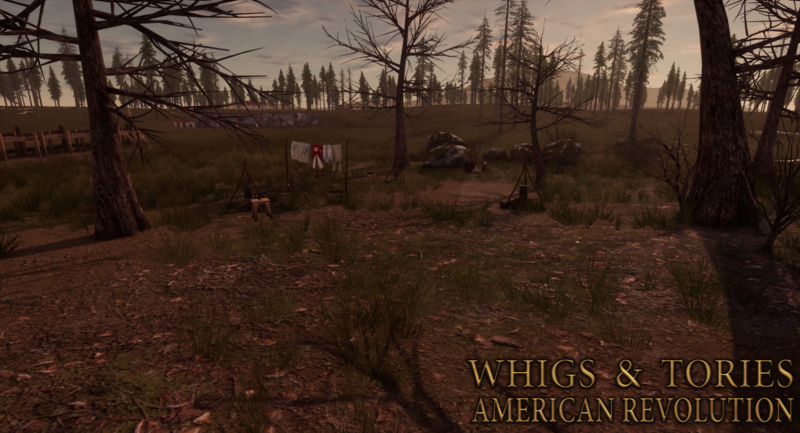 awesome work guys, and will there be any option for soldiers to sing with the fife and drum songs played during camping or battle? pick me! me! pick me!